Plastic bottles are often used as drinking water packaging is often called a gallon. 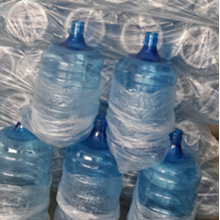 Currently there are many emerging selling gallons of drinking water, because the more difficult access to clean water are some factors that make the bottled water industry market has increased. Water is the most needed element of our body. 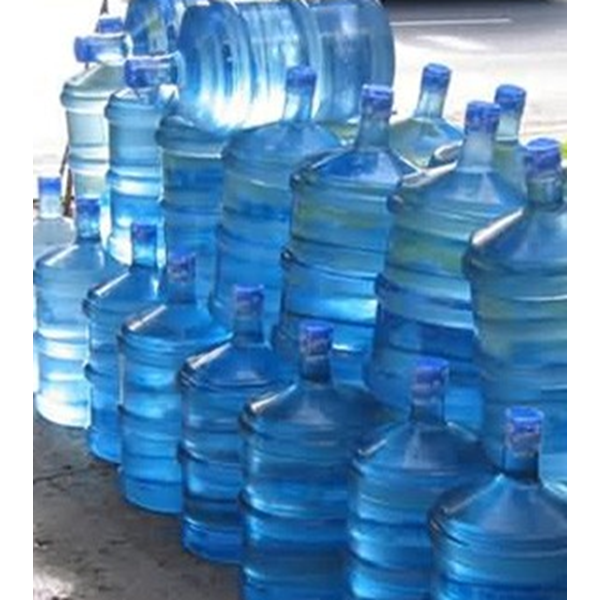 To keep the body hydrated and prevent shortage of fluids, we can easily buy bottled water that is sold freely.